In an increasingly uncertain world there is a tendency for the narrative to become more inward looking. A fear of immigration, an unease about security and potential foreign sources all contribute to a reluctance to reach out. Yet there is no hiding from the real root problem of continued poverty and inequality around the world and how this supports the conditions where flashpoints can happen, which in turn create the concerns mentioned above. Now more than ever we need to be providing constructive aid to populations in the developing economies to allow them to move forward in order to enjoy the opportunities and environment that we take for granted. Whilst Government Aid and that provided by the Large Charities serves a purpose in supporting infrastructure and development on a wider scale there is sometimes a slight scepticism and lethargy amongst the public in supporting these. In particular these is a fear that aid can be politicised and mis-directed. A positive alternative to this is in the area of micro-finance, a structure that is being supported by the SRI fund management industry. 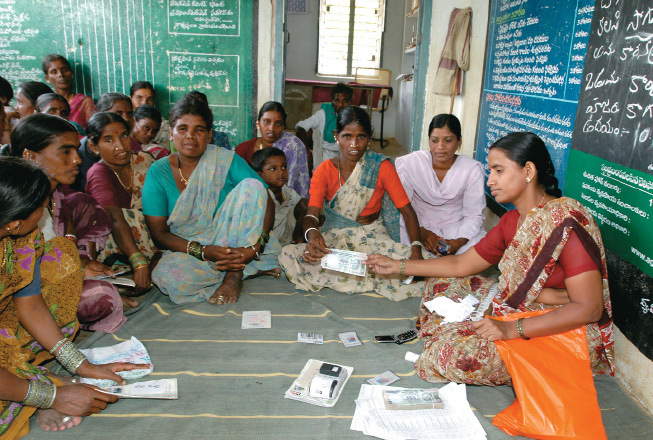 A micro-finance organisation is one that provides financial loans and services to low income populations in the world. As the word suggests they work on a very localised level having very supportive relationships with their clients. This results in communities being able to improve economically but in their own way. More and more of these MF organisations are funded via larger fund management groups, interested in developing this type of responsible investing. 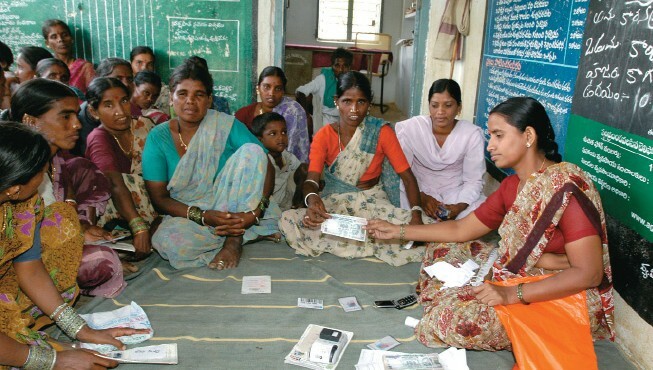 Triodos Bank, for example have been supporting microfinance for a number of years. Currently 15.5 million clients around the world are being supported by loans with a further 8 million benefitting from savings contracts. They do this by financing 100 MF institutions in 45 countries. An example would be that of the MF known as Dawn operating in Myanmar (previously Burma). In fact this is jointly owned between Triodos, Dutch Development Bank FMO, and American impact investor, Accion. As one of the few MF organisations in this deprived part of the world, its aim was to provide financial support and services to as many as possible. To date they have reached up to 54,000 individuals. UK retail investors can access MF deals like this via the Triodos bank account or via Triodos investment funds. In addition to supporting a better standard of living MF organisations help to stimulate entrepreneurism and the self -esteem that this brings. This is an activity supported by UK fund manager Alquity (again which can be accessed by UK investors). An example of this is via a MF organisation known as Gentera, a stock held within their Latin American fund. Gentera are a Mexican based organisation providing loans to small businesses and co-operatives in Mexico, Peru and Guatemala. 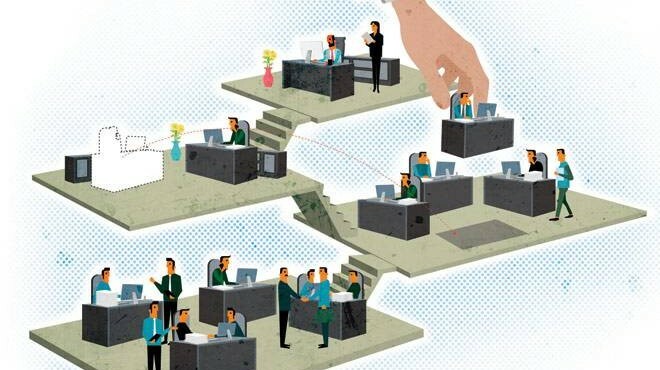 Via their extensive network of highly motivated loan officers (Voted first in Mexico’s 2016 great places to work survey) the aim is help businesses grow by providing access to the first step on the credit ladder and providing entry to the formal economy. In a recent Alquity newsletter they refer to a visit they made with loan officers from Gentera to a low income neighbourhood in Mexico city. They mention a local bakery which has been financed as part of a co-operative. The credit has allowed supplier financing allowing stock to be increased to and the business to become sustainable. From an investment point of view this successful business model has paid healthy returns for investors like Alquity. 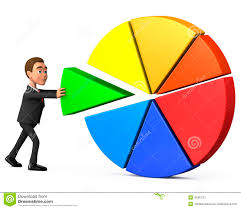 For example Gentera are currently showing a return on assets employed of 26%. In addition these MF organisations carry a strong ethical code towards social practices and environmental management. As a result they are able to educate their clients to create a healthy social and environmental businesses from their roots. In the future it’s possible that companies in the current developed world will be learning from these fledgling emerging businesses. That will be a turn up but something worth supporting. Bureaucracy Can be Good !